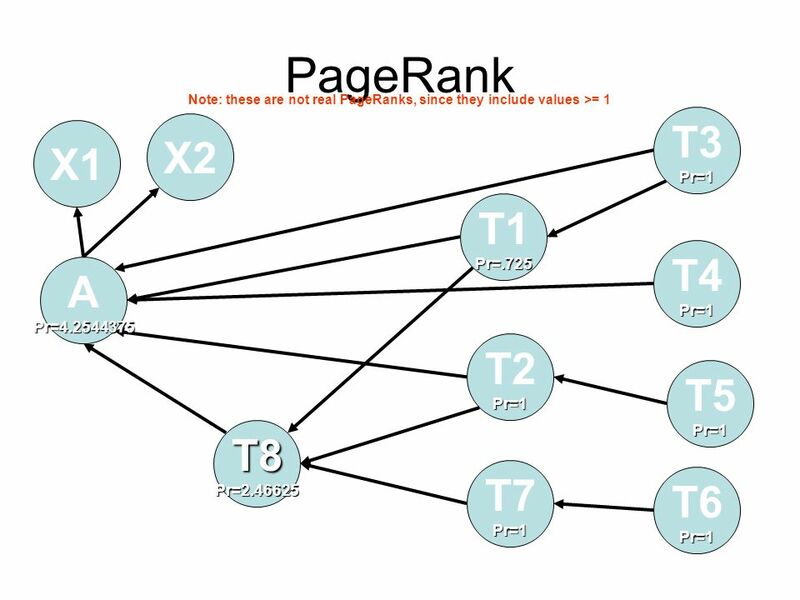 PageRank relies on the uniquely democratic nature of the web by using its vast link structure as an indicator of an individual page’s value. In essence, Google interprets a link from page A to page B as a vote, by page A, for page B. But, Google looks at considerably more than the sheer volume of votes, or links a page receives; for example, it also analyzes the page that casts the vote. Votes cast by pages that are themselves “important” weigh more heavily and help to make other pages “important.” Using these and other factors, Google provides its views on pages’ relative importance.